Americans fighting one another, brutal battles lasting for days, young soldiers dying. Just a segment of America’s deadliest history, the Civil War. A dark stamp sealed the nation forever and created a memorable past that everybody needs to know about. 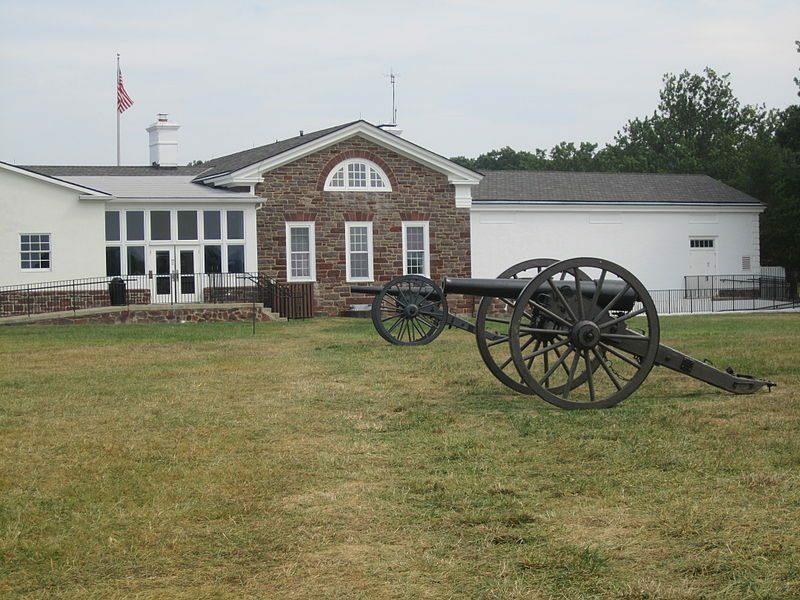 If you are a history lover and like to would explore the most dreadful battlefields of the American Civil War, then now you can do it as a tourist and learn more about the country’s past. Some things mustn’t be forgotten! 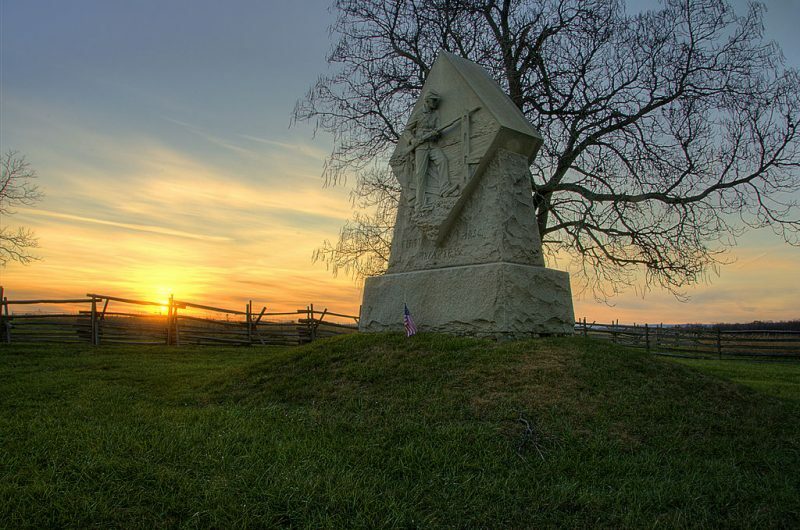 One of the bloodiest battles of the Civil War, the Battle of Gettysburg, can be explored by visiting the Gettysburg National Military Park where you can walk the same paths where the soldiers were fighting. It’s a bit creepy and sad, but the fact is that facing the truth is always the best way to learn about the past. You can take a walking tour or drive around the battlefields and trails with an audio guide. The visitors center offers a variety of displays, films, and artifacts that will help you understand the action during the Civil War. The Soldiers National Cemetery is within a short walking distance from the visitors center. 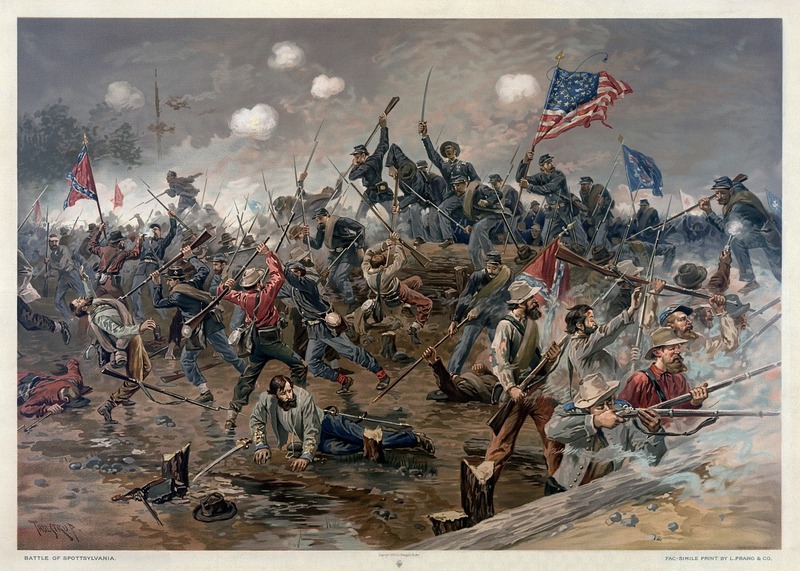 23,000 soldiers were killed in one single day in Antietam. The visit of this battlefield is a remarkable experience because you get to see preserved buildings in their original shape, such as the Dunker Church built in 1852. During this battle, Lincoln created the Emancipation Proclamation, changing the war’s focus to fighting for an end to slavery. Manassas National Battlefield Park is the site of the two greatest battles of the American Civil War, the First Battle of Bull Run on July 21, 1861, and the Second Battle of Bull Run between August 28 and August 30, 1862. More than million people visit the site each year. There are different places you can visit here, such as the Stone House that served as a hospital during the both battles, Matthew’s Hill where the opening phase of the first battle took place, Brawner’s Farm which was the location for the opening phase of the second battle, New York Monuments, and original cannons. 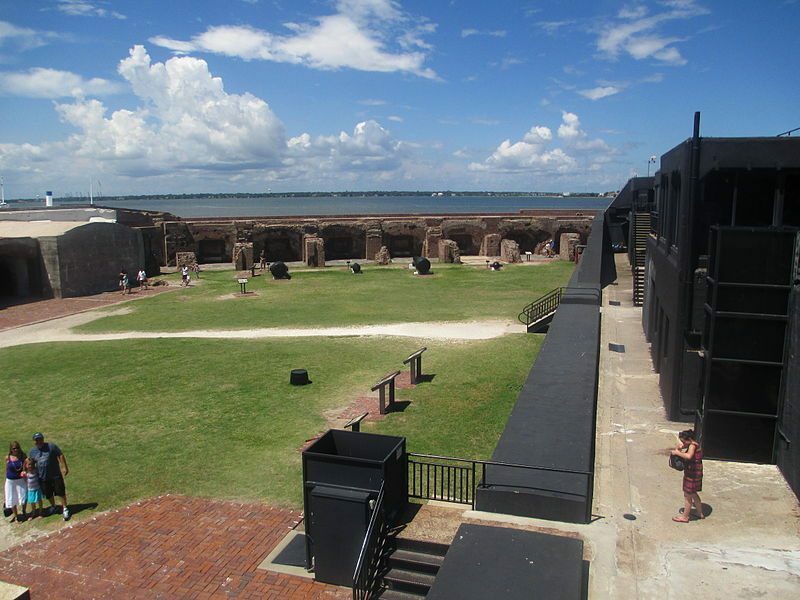 Fort Sumter is known as the Civil War’s first shot. The fun fact about it is that it wasn’t a shot directed to any target, but a signal shot for Confederate soldiers to fire on Union-held Fort Sumter. You can see exhibitions at the visitor center that will help you understand what brought the whole nation into a mad war. A Civil War Battlefield tour is not complete without visiting the place where all ended. 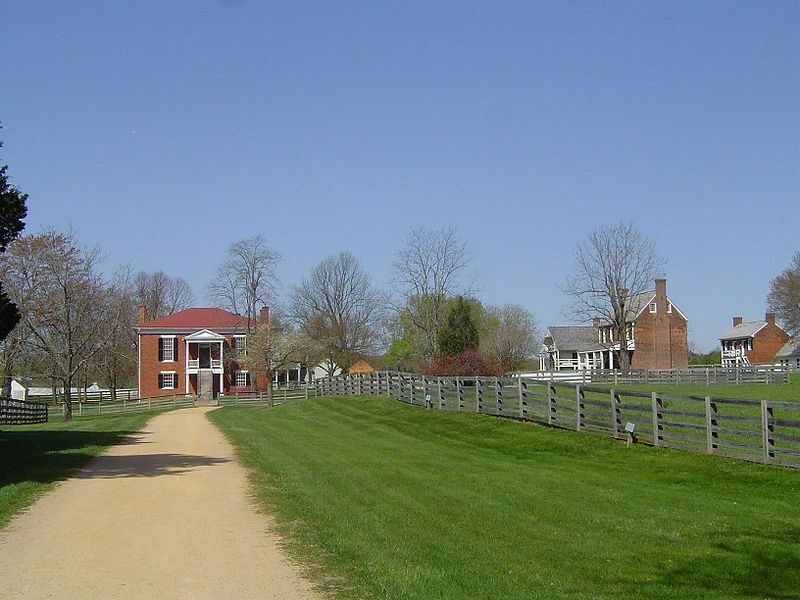 Appomattox Court House is the place where Confederate General Robert E. Lee surrendered to Union General Ulysses S. Grant. While at the visitors center you can see the original pencil that Lee used to sign the surrender. Exploring the nation’s most gripping battlefields is a must-do outdoor adventure. It’s not going to be the typical camping trip that you usually do, but it’s definitely something that every American and history nerd should do. There is no better way of learning about the Civil War than visiting the actual battlefield sites. Choose the nearest place and take your family on an educational excursion. Good luck!